BRADENTON, Fla. — A Bradenton couple had a surprise visitor over the weekend who rearranged their furniture — for free. Mike and Mary Charbonneau said they woke up Sunday morning at their home on Mill Run Road to find all of their patio furniture was rearranged. 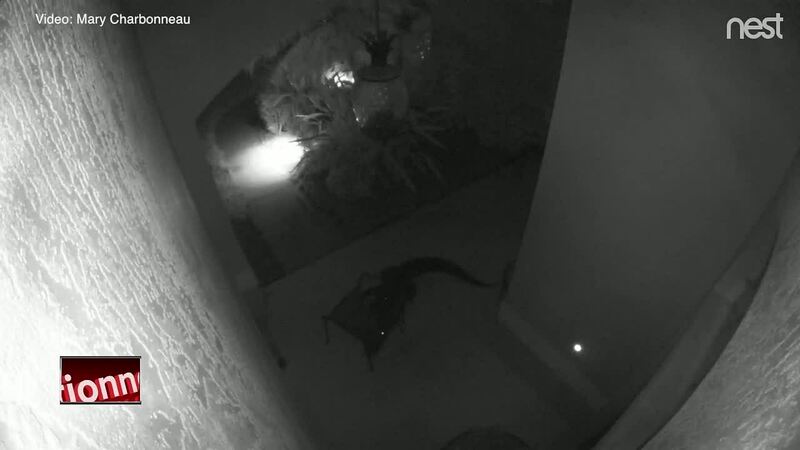 Wanting to know who did the rearranging, they checked their home security camera footage and saw a gator in the video. “There was a gator about five to six feet long in the video,” said Mike Charbonneau. 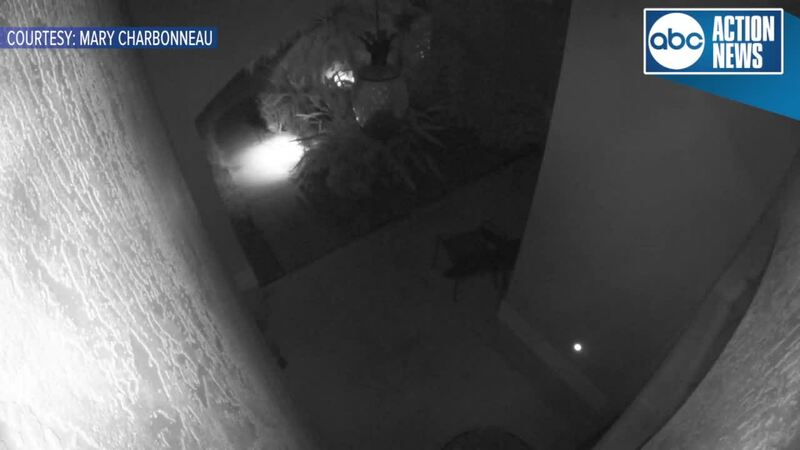 The security video showed the gator rearranging the couples lawn furniture around 1:30 a.m. Sunday morning. The Charbonneau’s said they’ve seen gators in nearby ponds, but they’ve never seen one next to their home.